The Medical Women’s Federation (MWF) welcomes the interim findings of the Gender Pay Gap in Medicine Review published today by the Department of Health and Social Care, which the MWF is contributing to as a key stakeholder. The interim findings confirm that male doctors in the NHS earn 17% more, on average, than their female peers. The Gender Pay Gap in Medicine Review, led by Professor Dame Jane Dacre, is the largest examination of gender pay data conducted in the public sector, and was commissioned by the Department of Health and Social Care in April 2018 to advise on action to deliver improved gender equality in the NHS. The figures highlight that, despite recent progress on gender pay, there is still a long way to go to close the pay gap. “Finally, a high-quality study has been able to identify the specific factors that have led to a 17% gender pay gap in medicine. Our task now is to tackle each one of these from a national perspective to give female doctors the opportunity of closing that gap not only within their own working environment but across the whole country”. The Medical Women’s Federation will continue to work alongside other key stakeholders to support the development of actionable recommendations to address underlying causes of these disparities. It is vital for existing and future generations of doctors that hardworking NHS staff are rewarded fairly and equally for their work, regardless of gender. “MWF welcomes and is proud to be part of this extensive review, which will improve transparency about those factors contributing to the pay differential in medicine. The full report will cast more light on the gender pay gap and provide evidenced recommendations on how to address it”. 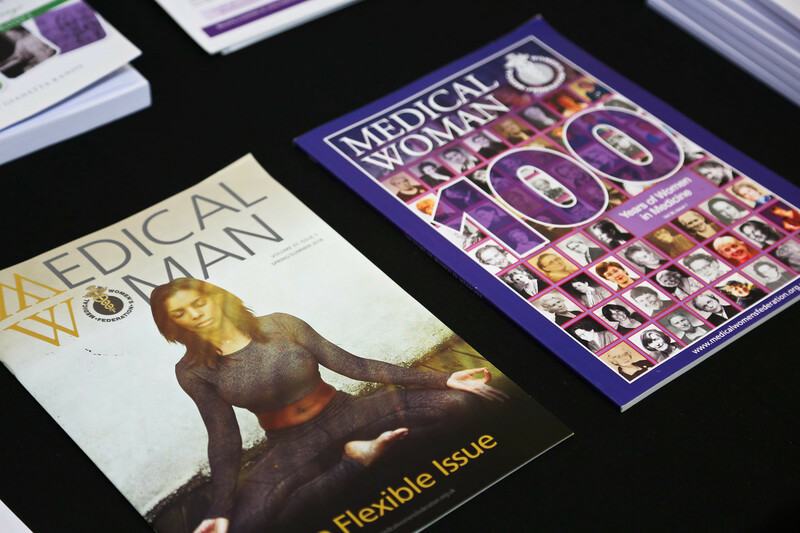 The Medical Women's Federation (MWF) was founded in 1917 and is today the largest and most influential body of women doctors in the UK. The MWF maintains a commitment to supporting women doctors in reaching their full potential by providing networking, leadership and mentoring opportunities, as well as campaigning for quality flexible working opportunities in the profession. Medical Women's Federation, Tavistock House North, Tavistock Square, London, WC1H 9HX.